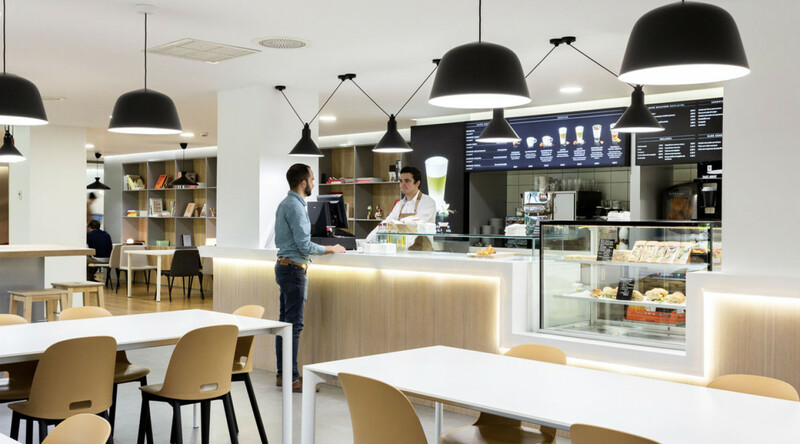 Spaces Atocha is Madrid’s new creativity and business hub. 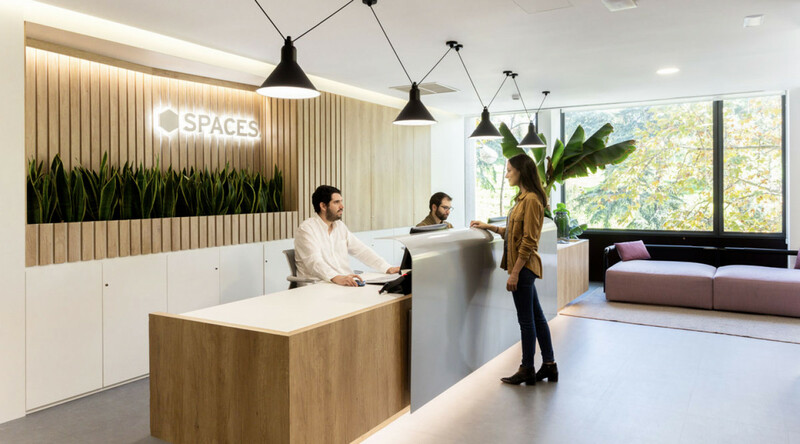 Spaces Atocha is Madrid’s newest vibrant working environment. 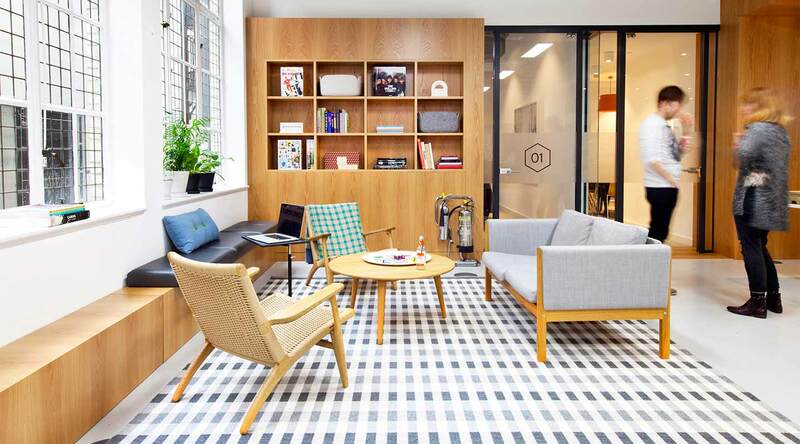 Whether you’re looking for office space, a quick meeting room, or just a place to plug in your laptop and work, you’ll feel right at home. Our super-fast, unlimited WiFi ensures you can work quickly and efficiently, while the rich community of like-minded professionals are ready to shake your hand. Just plug into our energy and watch your world accelerate. 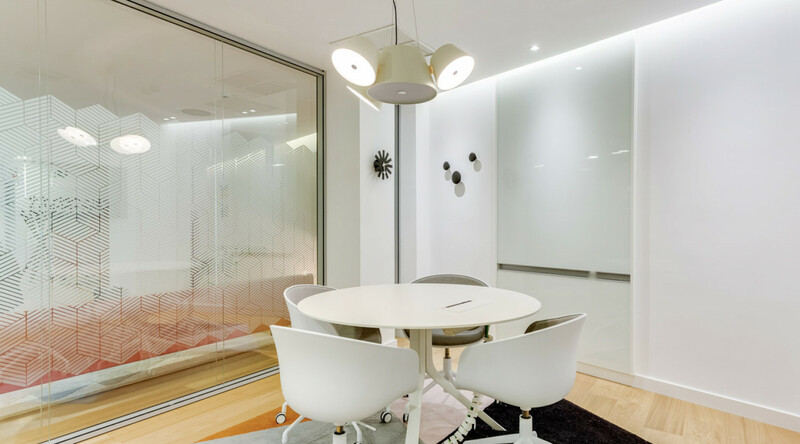 Perfectly situated in the Triangle of Art, Spaces Atocha is within a 15 minute walk from various museums, so there’s always something inspiring to do after a long meeting. The Atocha Train station is right across from Spaces, giving you direct access to high-speed trains that will get you to Barcelona or Valencia Sevilla in a flash. And for closer commutes, the near Atocha Renfe subway station is only 4 stops away from the city center, making everyday commuting very easy. Close to the subway station of Atocha Renfe and only four stops from the centre. Opposite Atocha station, where high-speed trains connect to Barcelona, Valencia Sevilla and the main Spanish cities. Only 23 minutes’ drive from the Adolfo Suárez Madrid-Baraja Airport. Located next to the roads leading to main motorway routes M-30 and A-42.